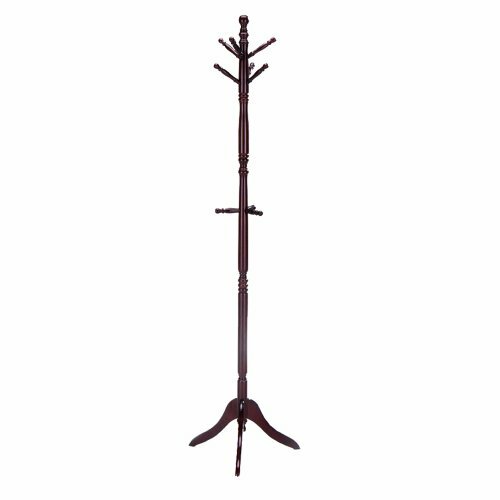 Offer your guests a place to hang their hat with this attractive coat rack. Features nine pegs for holding coats, scarves, hats and more. Protective laminate finish wipes clean with a damp cloth.